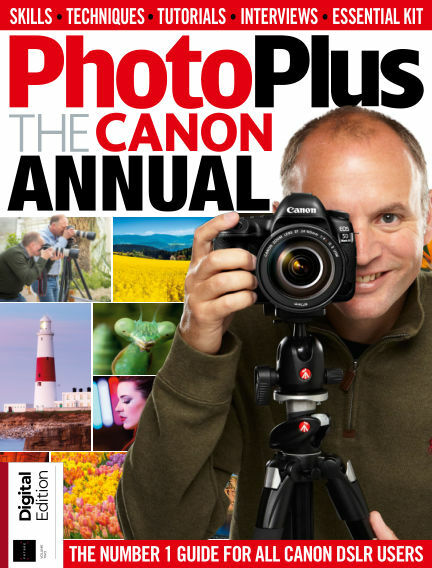 In this issue of PhotoPlus Annual : Divided into clear sections, we’ve included your favourite features from the magazine, such as The Apprentice, The Pro Interview, CanonSkills and CanonSchool, as well as in-depth guides and more. With Readly you can read PhotoPlus Annual (issue Volume 2) and thousands of other magazines on your tablet and smartphone. Get access to all with just one subscription. New releases and back issues – all included.